In an era when politicians and marketers market their wares and ideas by pushing tall tales of violence and mayhem, it is no wonder that we increasingly fear the new, the novel and the unfamiliar. 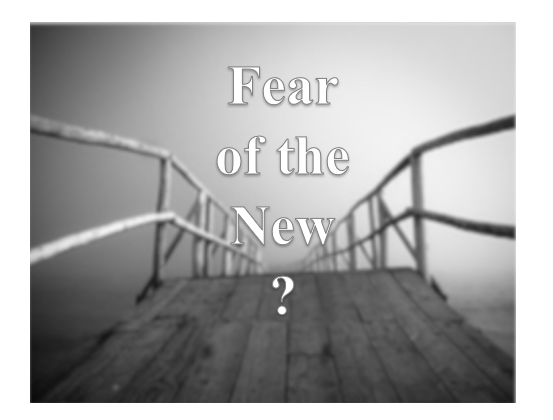 Is this the way Christians are to live, however – always in fear and determined never to step forward in faith and hope? This Sunday, we looked to the Scriptures to help us find “Courage Enough to Accept the New”, using Isaiah 43:16-21, Psalm 126 and Philippians 3:4b-14. We also rejoiced at the reception of Ken Barnes into membership at NHPC and officially welcomed him and his family into our fellowship.